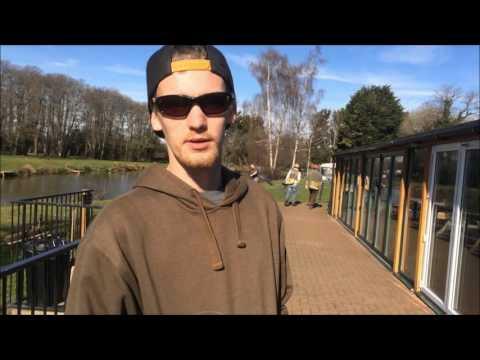 Heading down to the lake for an over night session at the Fendrod Lake in Swansea. 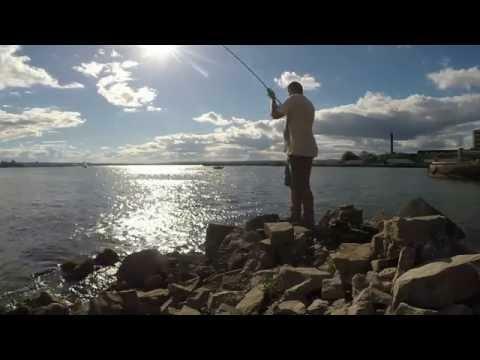 Things felt right for a bite but we had to wait until dawn before the fish played ball. 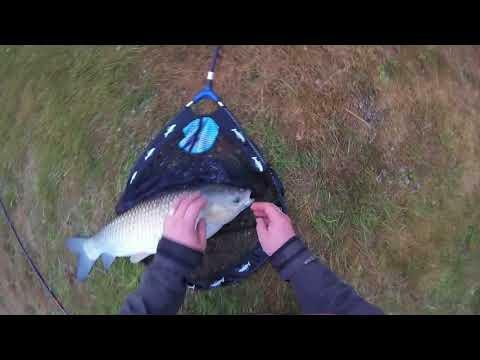 After a cracking Ghost Carp William fell in the lake ending what could have been an amazing session. 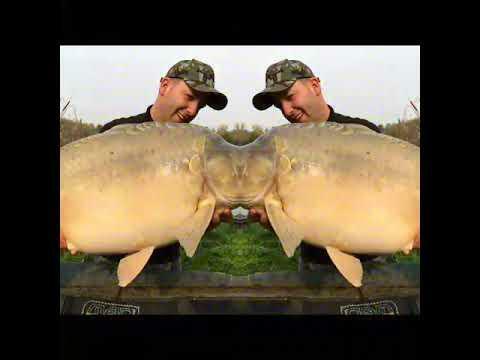 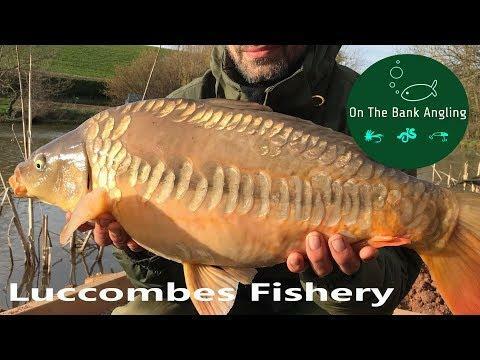 Carp Fishing At Luccombes Coarse Fishery - Re-opening 2018! 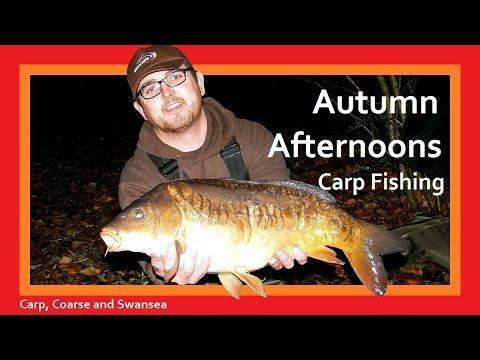 Autumn Afternoons Carp Fishing. 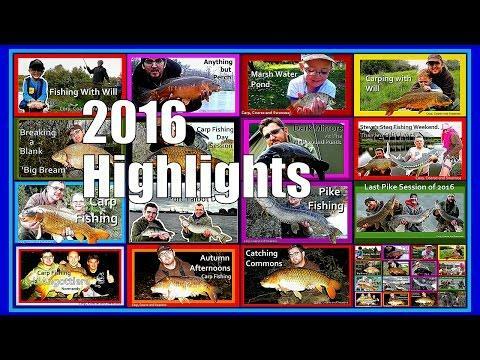 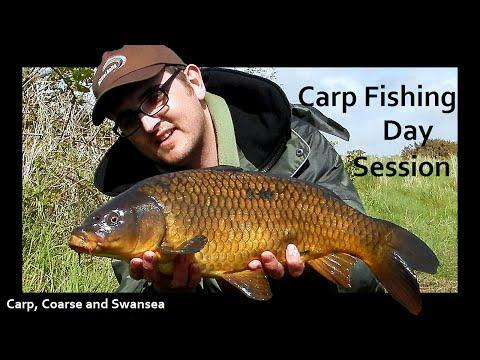 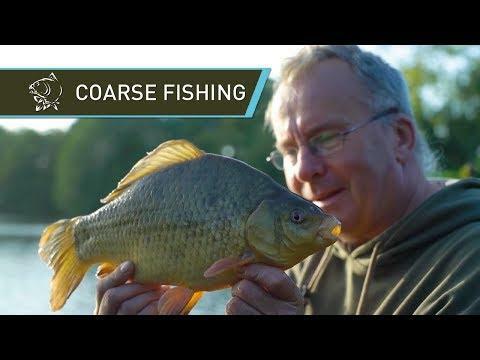 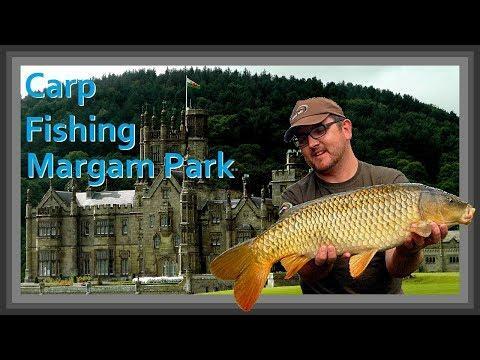 Carp, Coarse and Swansea Video 145.